Verizon announced earlier this week that online availability of the LG V20 begins tomorrow (Thursday, October 20), while in-store availability starts up on October 27. However, Verizon failed to deliver pricing, until now. Verizon states that the full retail price of the V20 will be $672, or $28 a month on a payment plan with approved credit. To compare, full retail of the V20 at AT&T is listed at $829.99, while T-Mobile has it for $769.99. As you can see, that’s quite the range in pricing. Verizon and LG are also throwing in goodies for those who order, including a free pair of H3 earphones by B&O Play ($149 value) when you purchase a new LG V20 on a device payment plan. 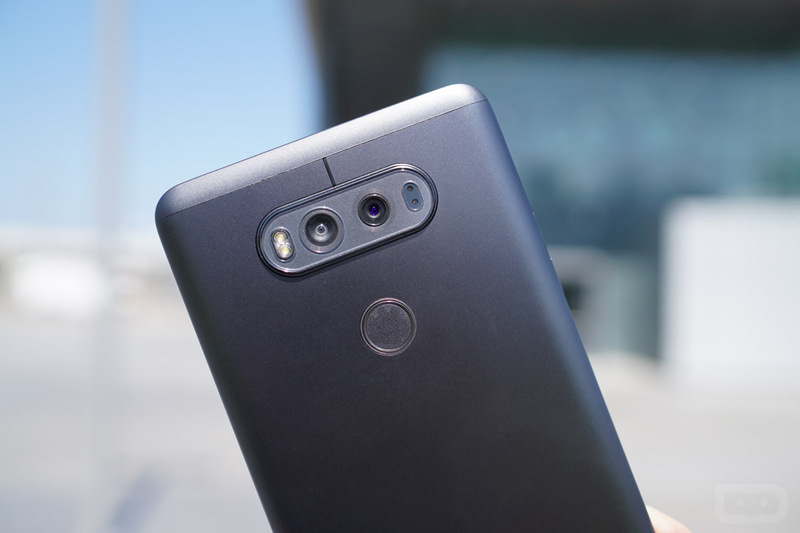 Additionally, starting tomorrow, if you buy a V20 on a device payment plan you can get an LG-made Stylo 2 V for $1 a month for 24 months through a device payment plan. To top all of that off, customers can get up to $300 back when you buy the V20 on device payment and trade in select smartphones. It all kicks off tomorrow for the Verizon LG V20, folks. Are you picking one up?